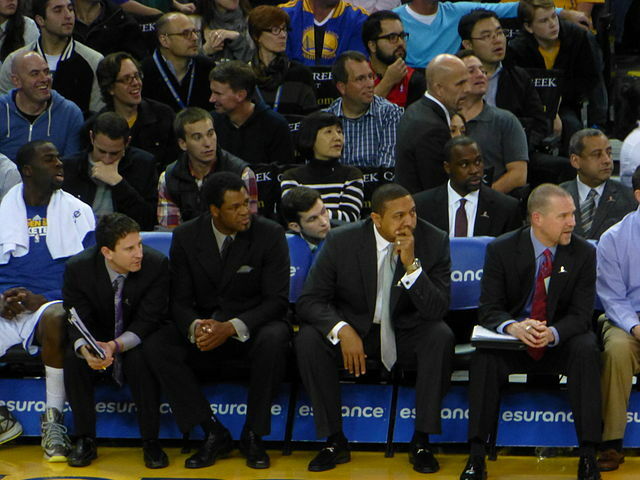 Mark Jackson is known for being brash, confident, and willing to take risks in order to execute his basketball strategy. His philosophy took the Golden State Warriors from being perennial losers to National Basketball Association contenders within three years; it also got Jackson fired. Golden State’s decision to part ways with its most successful coach in a generation appears guided by internal politics and personal feelings rather than the business sense that ownership claims comes first. It’s a decision the team may regret. Jackson took the Warriors from a 23-43 record (fourth place in the division) in 2012 to 47-35 in 2013, but the bigger leap came in the team’s dramatic playoff run. After ousting the third-seeded Denver Nuggets in the first round, Jackson’s Warriors tied San Antonio 2-2 in the second round before losing in six. That was the same Spurs team that took Miami to seven games in the 2013 Finals. It was a sensational run that Jackson’s presence likely fueled. His players respected him and delivered results that extended beyond their natural abilities. The Warriors front office wanted better defense from the team, and Jackson got that from his players every year, starting out at 28 out of 30 NBA teams in points allowed (101.2) in his first season as coach and ending up among the top 10 teams in the league (99.5) in his third and final season. Jackson also pushed his team to a regular season record of 51-31 in 2014. It ended in a tough first-round loss to the Los Angeles Clippers in seven games, so management could argue that Jackson’s took a step back. Yet without starting center Andrew Bogut, Jackson never had his entire team on the floor and pushed the Western Conference’s three-seed to the brink. That’s bad? 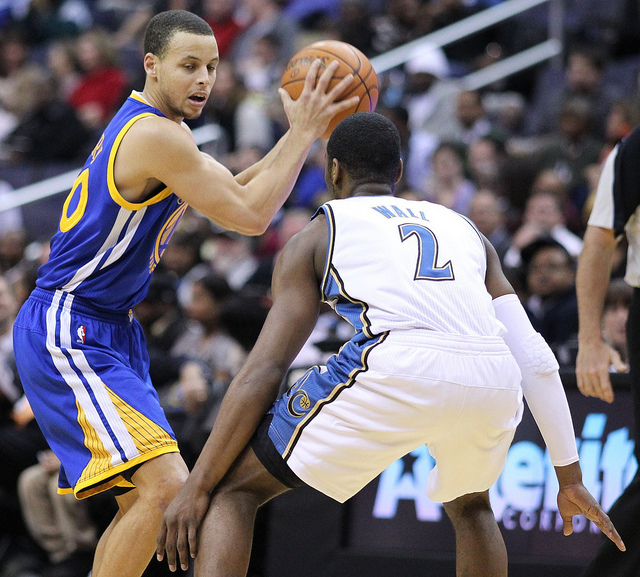 In the runup to the playoffs, struggles within the Warriors camp leaked into the media. Two assistant coaches had problems with Jackson and were reassigned or fired. Owners were said to be unwelcome in Jackson’s practices. Clearly, Jackson liked full control over the team, and the owners wanted more say in day-to-day operations. It appears hurt feelings from these episodes sealed the coach’s fate. Team owners cannot listen to star point guard Stephen Curry and other core players to make every decision, but their support of Jackson and the winning formula he delivered is hard to fault. Owner Joe Lacob told ESPN the decision was a lot like ones corporations make when a business reaches a new phase of its development. Curry is the Warriors’ best player and defended Jackson throughout the drama. Saying he appreciated how Jackson challenged him “as a player and person,” Curry wished his coach a fond farewell after the firing was announced on May 6. Can the next coach take Golden State to 55 wins or more? That remains to be seen. Maybe a better question to ask is whether the Spurs, Clippers, Thunder, Rockets, and Trail Blazers are going to get worse. These five teams that fared better in the regular season than the Warriors — not to mention Memphis, the seventh seed — show few signs of slowing down. In this stacked Western Conference, Golden State may have needed a battler as fierce as Jackson on the bench. If ownership didn’t like Jackson’s blustery style, it should have liked his on-court performance. Should the Warriors stars not respond to their next coach, Lacob and his team will only have themselves to blame.